Jang Hyuk (born Jung Yong-joon on December 20, 1976) is a South Korean actor. He’s best known for his leading roles in the films Volcano High (2001) and Windstruck (2004), and the television dramas Successful Story of a Bright Girl (2002), Thank You (2007), The Slave Hunters (2010), Deep Rooted Tree (2011), Fated to Love You (2014), Shine or Go Crazy (2015), Voice (2017) and Money Flower (2017). In 2002, when Jang was still relatively unknown, he met Kim Yeo-jin. Kim was his fitness instructor at the fitness center where the actor worked at the time. They began dating the same year and six years later, in 2008, they were officially married. Several close celebrity friends attended the wedding ceremony. The couple has produced three beautiful children. The first was born in February, 2008, and the other two followed in November, 2009, and April, 2015. 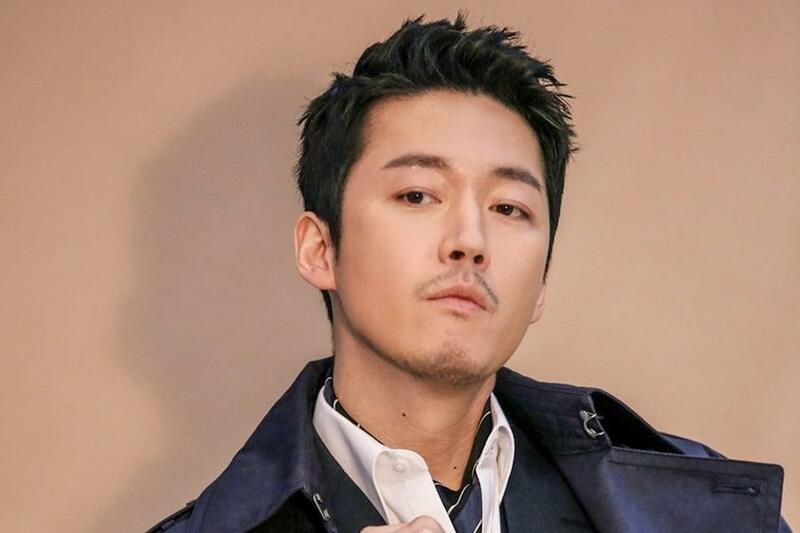 Talking about how he met his wife and got married, during an in-depth discussion about MBC’s Knee Drop Teacher talk show, Jang Hyuk said that his stomach was in a knot when they first met. Jang said he first met his wife about a decade ago, when he left the gym after working with fellow actors. “I was walking down the stairs when she came, and I had a strange feeling,” Jang said. He was a professional dancer and also taught classes at Jang’s gym at the time. “So I went to a jazz dance class consisting of 40 women,” Jang recalled. However, Jang said taking classes didn’t help him get to know the instructor, so he asked the film director he was working on at the time, Please Teach Me English, to include a dance scene. When the director agreed, Jang had a reason to talk to his jazz dance teacher, asking her to recommend a tap-dance instructor for the film. “After I made the request, we naturally developed our relationship and started dating,” he recalls. Jang Hyuk was born with the real name Jung Yong-joon. 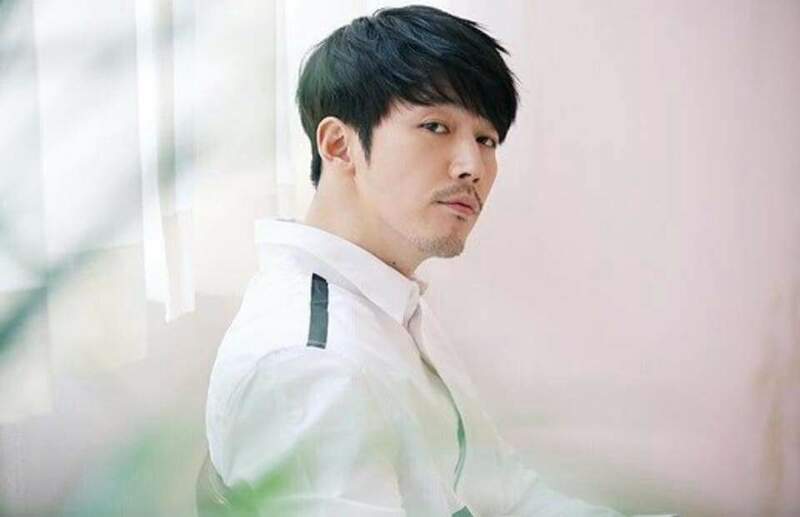 Before making his acting debut in 1997, Jung changed his name to Jang Hyuk. He once wrote a collection of essays entitled Jang Hyuk, Hot-Blooded Man, which was published on August 6, 2013. The book contained his life experiences. Jang Hyuk married his girlfriend, Kim Yeo-jin, on June 2, 2008. Kim was Jang Hyuk’s fitness instructor. Top names at their wedding included singer Kim Jong-kook and actor Cha Tae-hyun. Jang and his wife have three children. His two sons were born in February, 2008, and November, 2009. His daughter was born in April of 2015. As an actor who sometimes plays action scenes, Jang has studied Jeet Kune Do for more than 10 years. He’s also a former professional tae kwon do athlete. At the end of 2004, Jang and fellow actors, Song Seung-heon and Han Jae-suk, were considered to be illegally avoiding military service. Amid the public condemnation, Jang apologized to his fans and began two years of service in the army. Jang appeared with top actor Jun Ji-hyun in the film Windstruck, in 2004. Although the film didn’t sell well in Korea, Windstruck was able to defeat Shiri and became one of the best-selling Korean films in Japan. The best Jang Hyuk drama is probably The Slave Hunters (2010). Jang gave his all in playing Lee Dae-gil, to the point that his acting coach called Jang tireless in analyzing his character. Jang won a number of awards, and the two that were most special were the Grand Prize / Daesang in the KBS Drama Awards, and the Best Actor nomination at the International Emmy Awards 2011. Jang Hyuk has worked with the beautiful actress Lee Dae-hae three times. They were cast together in the series Robber (2007), The Slave Hunters (2010), and Iris 2 (2013). Jang joined the Real Men variety show, an event that featured the lives of six celebrity men in military camps, in documentary style. Jang’s appearance was a surprise, given that his mandatory military avoidance scandal had once made the public angry. He was on Real Men from June 2013 through February 2014. What Made Cross Gene’s Casper Leave?